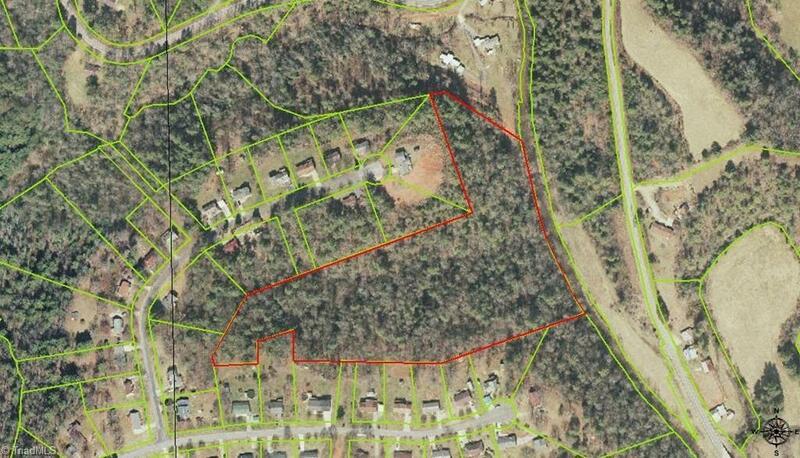 A large tract of land, bordering Hunter Hills subdivision. Sloping, wooded land with 600 feet of frontage on Mulberry Creek. Accessed by two 60' right of ways. Old hardwoods and timber. Plenty of privacy. Beautiful wooded sites with creek views.